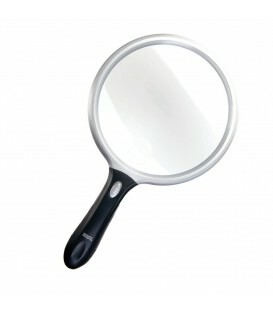 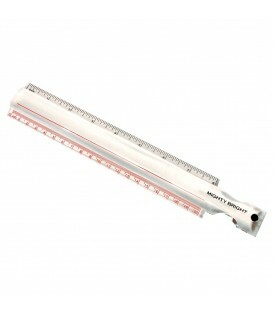 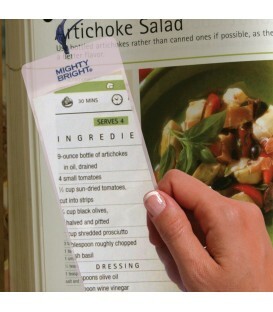 How about a mini magnifier you don’t mind showing off? 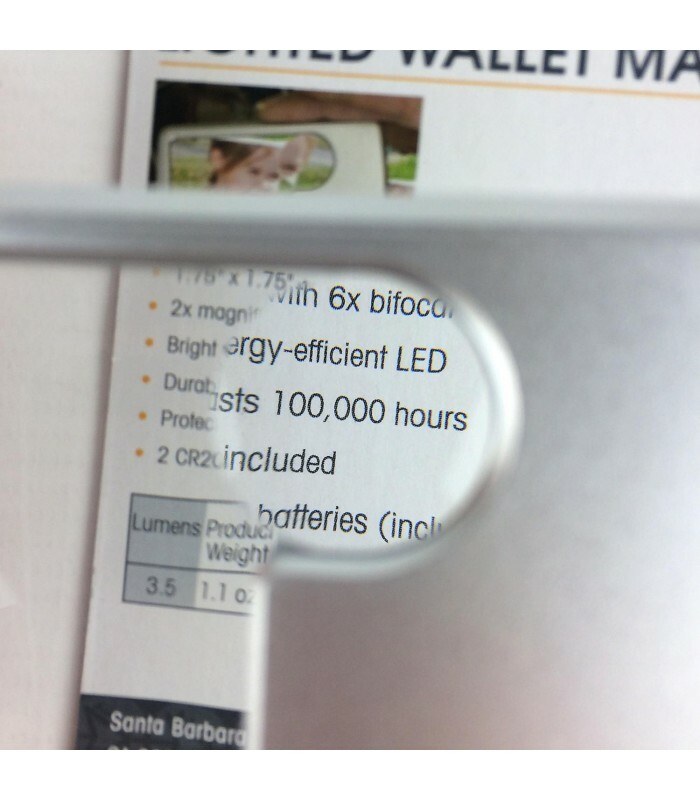 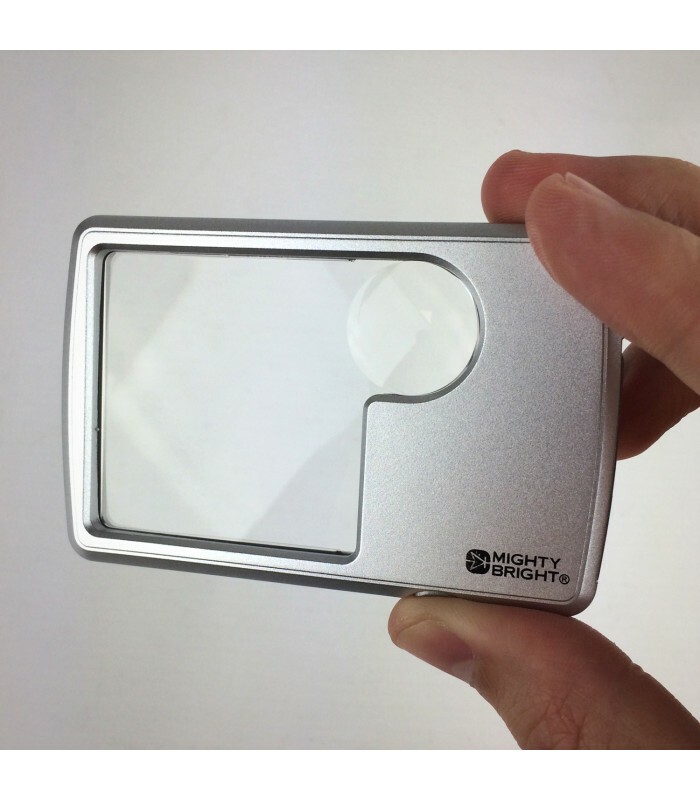 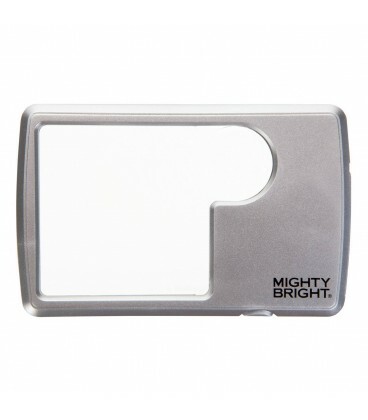 Hold the stylish, palm-size Lighted Wallet Magnifier by its rectangular casing, and get a good look through the square lens. 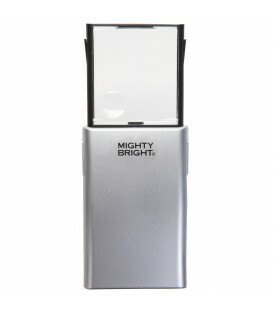 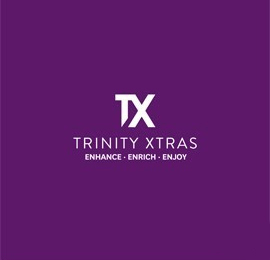 The 2x lens is ideal for general magnification and, with a protective case and lens rim, made to take out on the town. 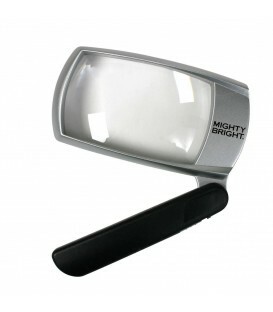 The powerful 6x bifocal sits partially into the handle end, for a clearer view through the main lens. 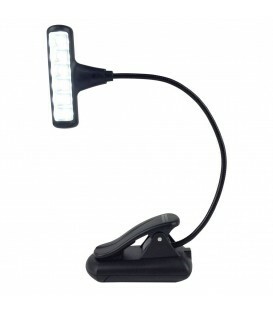 Shed a little light on the subject by squeezing on a bright LED, or set it to constant-on mode. 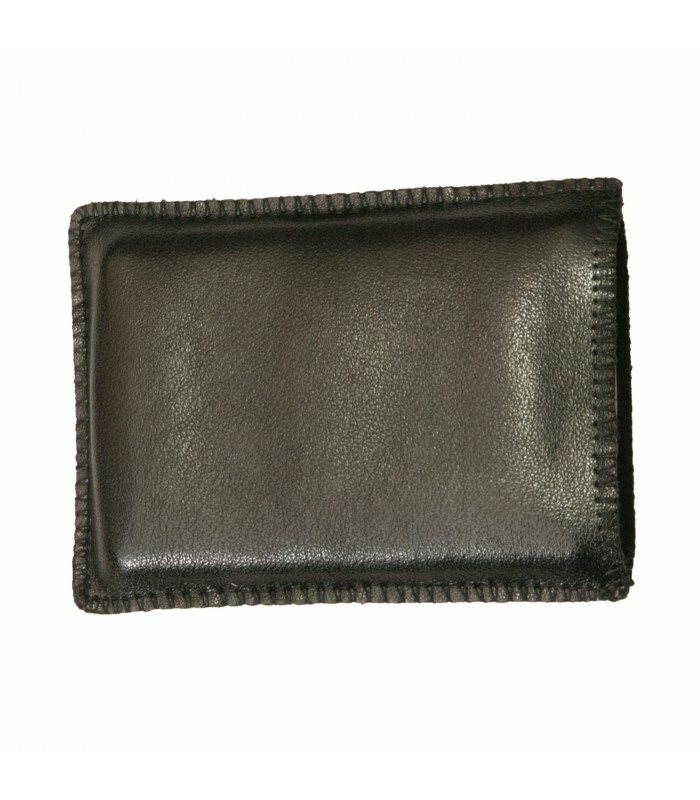 With a soft, black case, it blends right in – so whether you are dressed to the nines or spending the evening in, you’ll be reading in comfort, and a dash of style.